Let’s Make a Million for the Main! 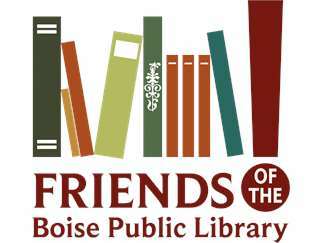 Join the Friends of the Boise Public Library at our Spring Books by the Bag Sale! The sale will include both individually priced items as well as a large stock of books that can be purchased by the bag. Members get early access to the sale on Wednesday, April 3rd, from 4-7pm. If you’re not already a member, join today or at the sale to get full member early access to both of this year’s big sales! Memberships start at just $10 and proceeds support the Boise Public Library.